Nowadays, parents never hesitate to stop buying new toys for their kids, just because Toys can keep children happy. However, what most parents do not understand is that some toys do more than just keep kids happy such as an inflatable bouncer castle. And why the inflatable castles are so attractive to kids. Here are five reasons why you should buy a bouncy castle for your kids. 1. The first reason is that it can help encourage exercise for children. Besides that, you can also use it to help your child or you lose weight. And your children become more and more healthy if you buy an inflatable castle as a toy for your kid. 2. Besides being a create way of establishing an exercise routine for your children, an inflatable castle also can help your kid make a good friend with other kids. That is because this kind of toy attracts other children as well and you child will make new friends to play with. If you find your kid difficult to interact with other kids, it is the best solution for you to consider buying a castle for your kid. 3. Most of parents buy an inflatable castle because of kid’s birthday parties and similar events. Birthday comes once a year, and you can reuse the same bouncy castle instead of having to buy or rent a new one. They are so easy for you to manage and store. However, without proper maintenance inflatable bouncer castle can easy get damaged. 4. 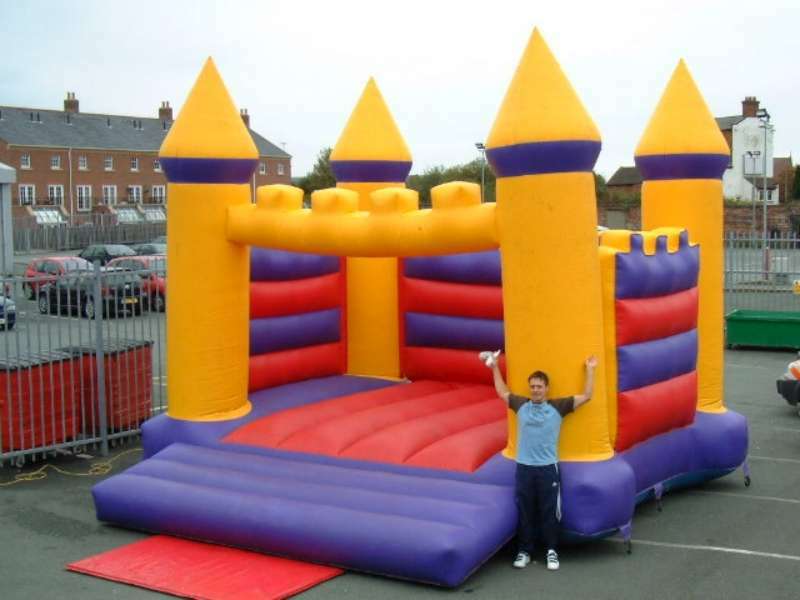 Buying an inflatable castle can save your money if you have so many parties or similar events to hold. When you have bought an inflatable castle, you don’t need to rent it again and again. Either you are planning a birthday party for your child, or you have a graduation party, you can set up the inflatable bouncer castle when necessary. Furthermore, you kids can continue having fun for as long as they want. 5. A bouncy castle is also known to be the best for encouraging kids to play outsides. Sometimes it can be challenging for you to get the kids to play outside. However, with the help of a bouncy castle, that will no longer be a problem. 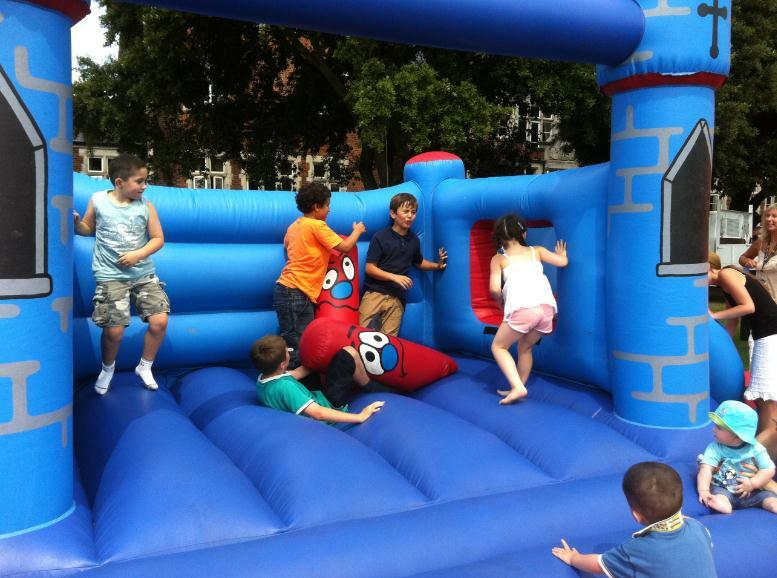 You can set up the inflatable bouncy castle when it is convenient for kids to go outside. When you finish reading this article, I think you will not refuse to buy an inflatable castle for your kid. 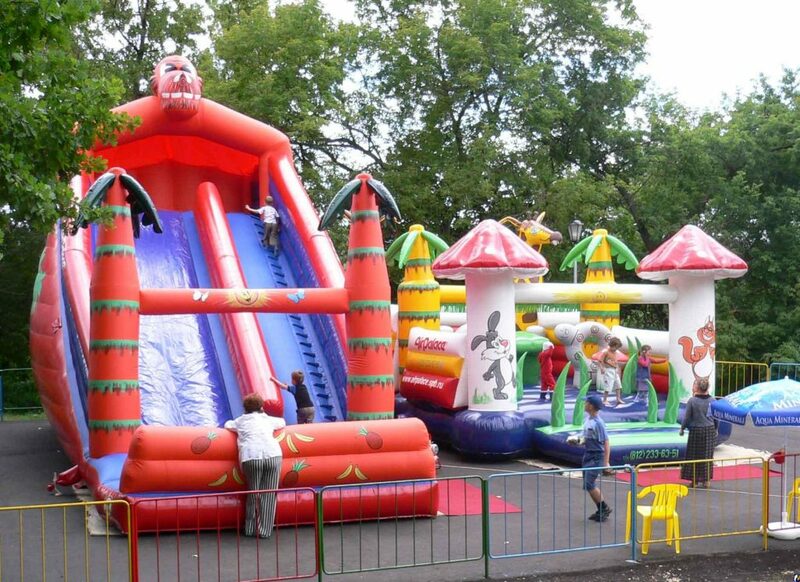 And inflatable castles are available in different sizes. That means you can get a bouncy castle that will fit the space you have. It is advisable that you clean the bouncy castle after use and keep it in a dry place.